Visit the amazing and interesting Canario Museum in the Vegueta, Las Palmas de Gran Canaria. 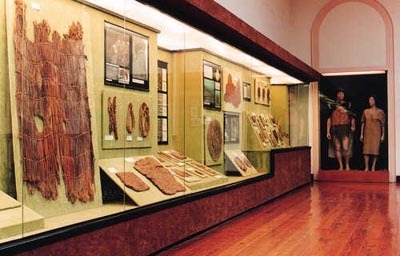 The Canario Museum is located in the Vegueta borough in the municipality of Las Palmas de Gran Canaria. This museum is oriented towards scientific and cultural investigation regarding Canary Prehistory and History. 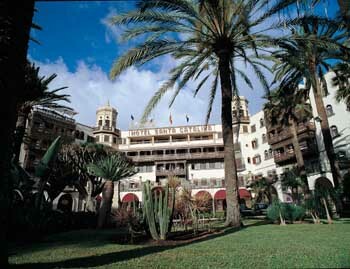 In its rooms you might observe a great collection on the aboriginal population of Gran Canaria. We should highlight that this museum has one of the most complete cromanoid collection in the whole world. Furthermore, the Canary Museum has many archaeological, documental and library funds that have been converted into a way to promote investigators, students and other canary culture curiouses work. Monday to Friday from 10am till 8pm. Saturdays and Sundays from 10am till 2pm. Entry price is approximately 4,00€. 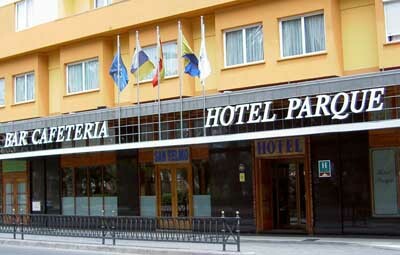 Students, unemployed and pensioners pay only 2,40€ (children under 12 have free entrance). On Mondays everyone enters for free.